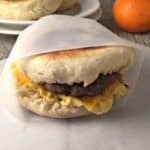 An English Muffin Breakfast Sandwich is perfect for weekend breakfasts, a meal on-the-go, or stocking up the freezer. Weekend breakfasts are my favorite. I love taking the time to make something delicious. However, even our weekends can be busy and there are times we need a breakfast on-the-go. An English Breakfast Sandwich is just the ticket when we need something to eat in the car that is filling and nutritious. Our mornings often start early with soccer, school, or skiing. I make up these breakfast sandwiches, get the kids up and pile them into the car. Since we always have at least a 30 minute drive into town, there is plenty of time to eat. And while, I’d rather they sat at the table and ate a leisurely breakfast, it just doesn’t happen in our world everyday. These sandwiches are delicious eaten at home for a leisurely weekend breakfast or a quick grab and eat on-the-go! The beauty about these beauties is you can make them ahead of time and freeze them. 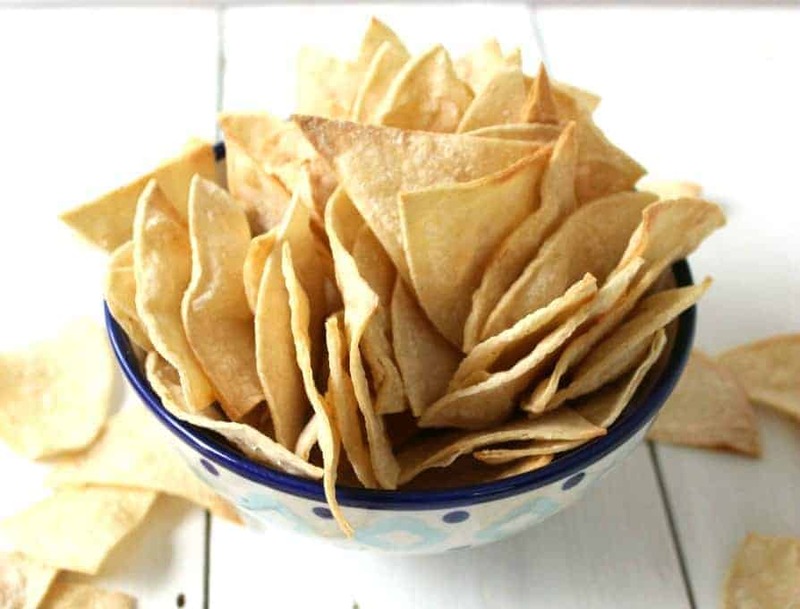 They can be thawed and warmed in the microwave oven or in a regular oven. Many times I make the morning we need them. 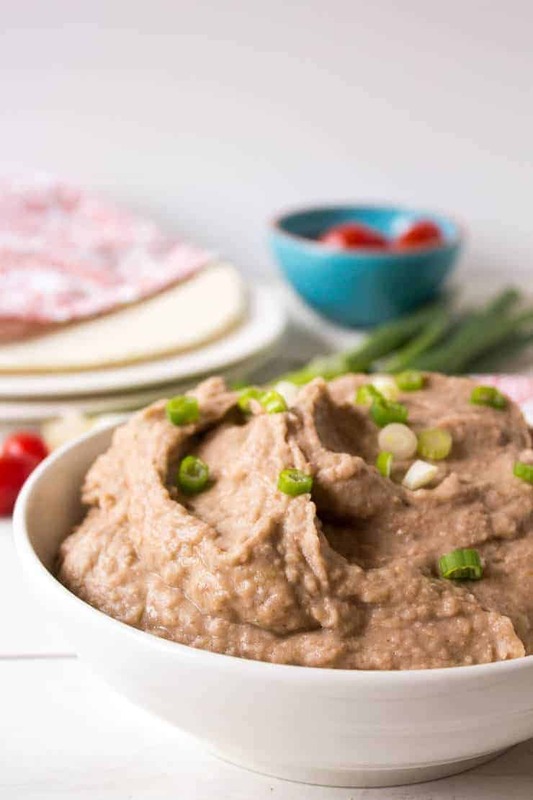 They are a fairly quick breakfast to throw together. 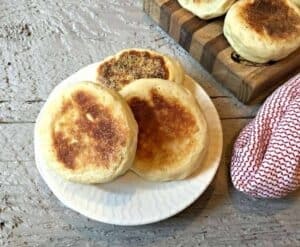 I try to use my homemade English muffins, or Sourdough English Muffins but any good English muffin will do. I also vary the meat according to what I have on hand. Sometimes it’s breakfast sausage, sliced ham, bacon, or I even make these meatless. Any version is delicious. Scramble eggs in a bowl. Add milk and salt and pepper. Stir together. Heat Saute pan on medium heat. Spray saute pan with a nonstick pan. Add scrambled egg mixture. Stir gently. You don't want small individual pieces. You want thin, omelette like eggs. Cook egg mixture through. Assemble sandwiches by placing a layer of egg, cheese, and then sausage. Eat right away, or wrap in foil to keep hot. Muffins can be made with sausage, ham, bacon, or meatless. 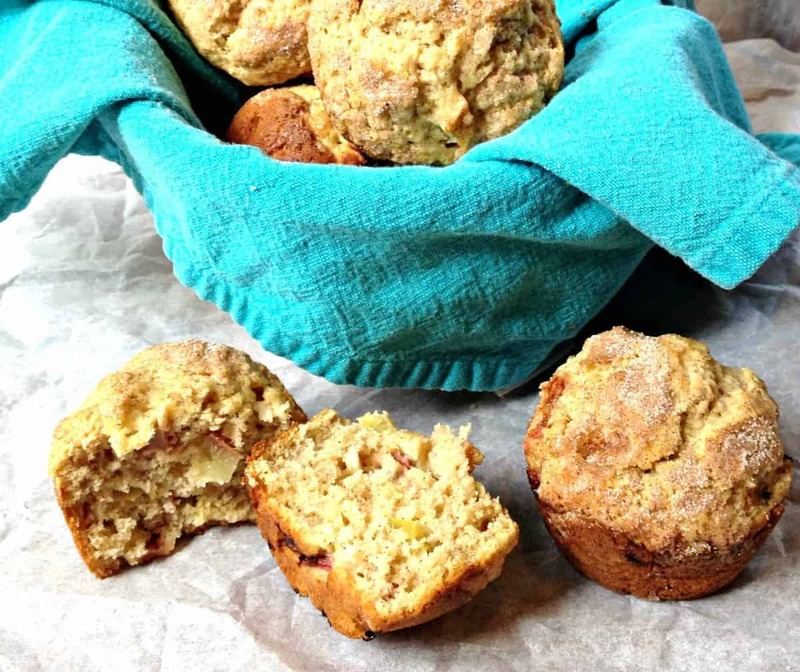 To freeze, let muffins cool. Wrap each sandwich in foil. Place foil packets in plastic freezer bag. Love me some sausage patties! Sausage, egg and cheese breakfast sandwishes are MY FAVORITE! 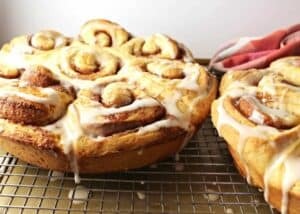 I love that these can be made ahead and frozen, perfect for a busy morning! 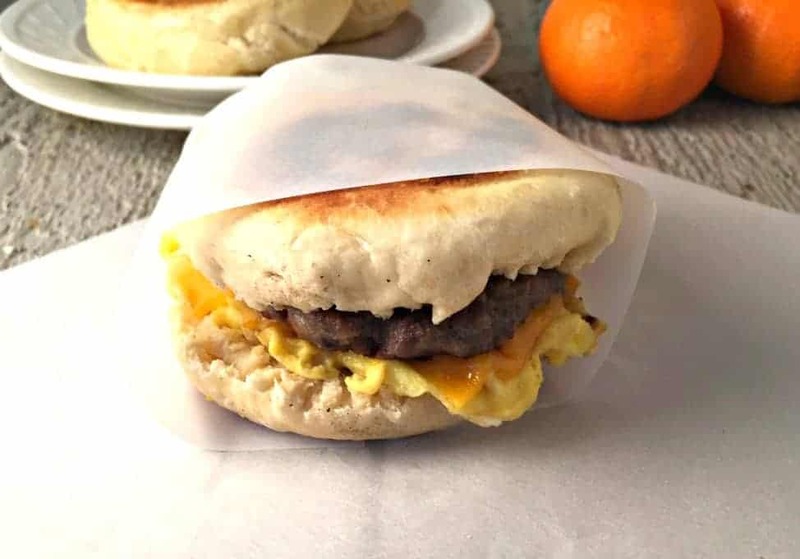 Sounds like you need some delicious breakfast sandwiches for that car ride! A grab and go breakfast is always a good thing to have on hand! Especially with such an active family! 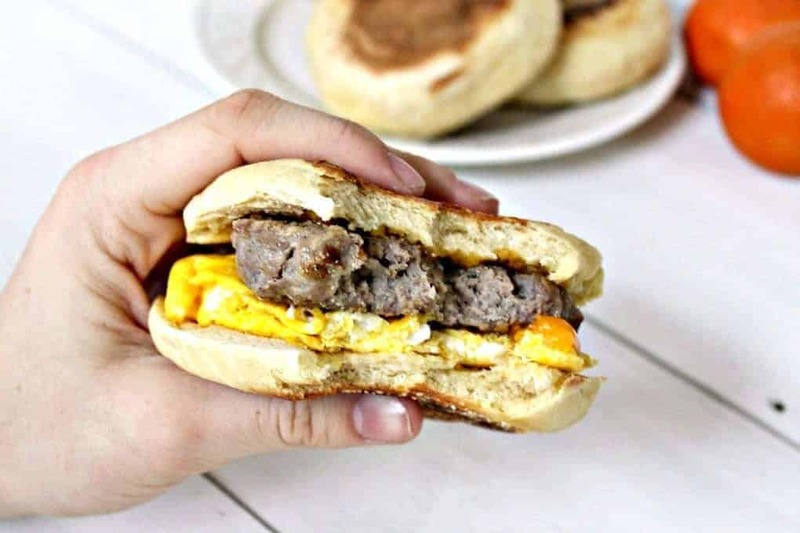 I personally want to spend my weekends in bed as long as possible, but I would sure wake up if someone would bring me one of these English muffin breakfast sandwiches! Those are worth getting up for! These might be the perfect weekend lunch for you! I think you’ve just inspired me to make a big batch of these this weekend! It looks SO good! A big batch is a great idea! Pop the extras in the freezer and your breakfasts are set for the week! Weekend breakfast are definitely the best! But these look perfect for a quick breakfast during the weekdays! They are really great and so much healthier than other quick options. Weekend breakfast sure are the best! And there isn’t much I like more than a convenient and delicious breakfast sammie! These look 5 million times better than the ones at the golden arches! 😉 I’ll take 7 please! Cheers, my dear! Oh Yes…and you know exactly what you are eating! I don’t know what I love more..the flavors or the convenience! Brava with this one! It is a toss up….Thanks, Annie! This sandwich is a great thing to have in the freezer! I’m usually too lazy and rushed to cook in the mornings, and I’d be so happy if I had this sandwich stashed in the freezer waiting for me! It’s like an Egg McMuffin, but better – no chemicals, you know exactly what goes into it! These are right up my ally Kathy! Breakfast is the one meal of the day that I actually enjoy cooking =) We have Tim Hortons around us and I love their breakfast sandwiches but they are $3.50 a piece. Too much! My kids each devour one or two and my husband I are want at least 3!) Do doing some quick math ~ that’s really pricy! Gotta cook at home if we ever want that trip to Florida. These look yummy! 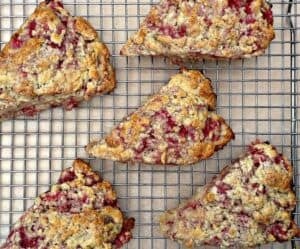 Yep…you need to add these to your at-home breakfast menu. You’ll love them just as much as eating out….well, except you’ve gotta do the dishes! Weekend breakfasts are the best! This sandwich looks brilliant! Sometimes we even make bacon and egg sandwiches for lunch on the weekends – sooooo good! A perfect way to spend the weekend! Homemade breakfast sandwiches really bring me back. When I was a kid I used to put a little mustard on mine…not sure I’d do that now. Haha. 🙂 I haven’t had one forever, and now I’m definitely craving them. These look so delicious! Hmmmm…..I’m not so sure about the mustard either! Funny what we thought was good as a kid! It makes a perfect breakfast. Weekends are the time to do whatever we want….leisurely breakfast, Yes! Dear Kathy, I just love your english muffin breakfast sandwiches! Delish. I have a slightly different version I make around here, but I’d love to try yours. I can only imagine how they’d taste on your homemade english muffins! Hope you’re having a great weekend. The weekend was great….just a little too short! Hope yours was great too!